Shermica is a people developer. Whether in a boardroom, classroom, or dance studio, her goal is to foster a sense of empowerment and value to those around her. Known for her ability to have caring and candid conversations about development, she partners with her clients to design a path to move towards their next phase of growth whether transitioning to a new role, general career planning or navigating management challenges. 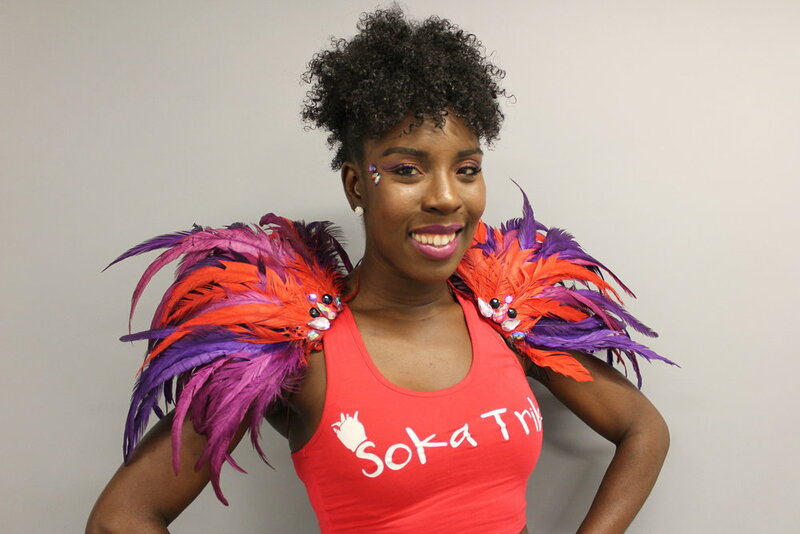 When Shermica is not coaching clients, she leads Soka Tribe, a community of people who love the Carnival culture and music of the Afro-Caribbean diaspora. Generating an expressive and emotive carnival-like experience, the Tribe enables individuals to let go of their inhibition, move freely and motivate others to join a movement for a cause. Soka Tribe offers the connection to carnival via fitness classes, a performance troupe, and educational programming. A Brooklyn-born Trinidadian, former Barcelona resident, and an avid traveler, Shermica Farquhar embraces and encourages the exploration of diversity of thought and experience. She holds a Master of Business Administration (MBA) from The University of Chicago Booth School of Business, specializing in Managerial Organizational Behavior and Strategic Management, and a Bachelor of Science (BS) in Business Administration from Georgetown University.